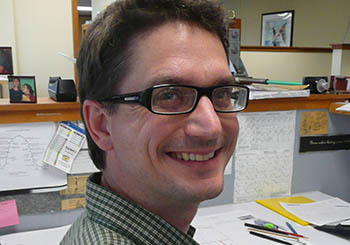 Steve began working at CT Engineering in 1996 after a short stint with WSDOT. With an emphasis on structural engineering he received both his BS and MS from Washington State University. Big Project, Little Project, Wood, Steel, Concrete, Masonry….or shoring for a hole in the ground.